Vikram Dutt, Sr. Director, Building Business Line at Autodesk, says he’s personally had the opportunity to see many of the building and infrastructure projects the customers are working on, and has been impressed by the complexity, size, and ingenuity of what is being designed and built today. Still, even in the most innovative firms, a common pain point heard from customers is that with technology changing so rapidly it’s expensive to try new software. In specific, client feedback came back loud and clear: visualization, analysis and fabrication capabilities have moved from “nice to have” to “must have” to implement the BIM workflows needed to stay competitive. 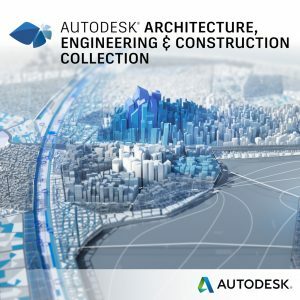 That is why Autodesk is expanding the Architecture, Engineering and Construction Collection with additional tools that extend its current capabilities to support design through preconstruction. With these additions, and with no price change, it will be easier to access and implement the powerful BIM workflows required —when required—by subscribing to the AEC Collection. The new Collection features Revit Live, which allows visualization of Revit models by turning them into immersive visual experiences. Designs can be taken into a virtual reality environment in just two clicks of the mouse. Also included is world-class analysis and computational design software. Robot Structural Analysis Professional and Structural Bridge Design work with Revit to extend capabilities to perform structural analysis for any structure. Also, the Dynamo Studio standalone programming environment is now accessible to help solve challenges faster by automating workflows that drive the geometry and behavior of design models. Finally, the AEC Collection now extends capabilities from design to fabrication. 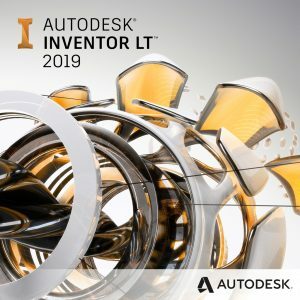 Interoperable with Revit and Navisworks, Autodesk added Advance Steel and Fabrication CADmep to the Collection so users can conceive, model and fabricate better MEP and structural steel systems on an integrated platform. If you want to get a feel for how the tools in the Collection can impact your projects, check out what the Italian design and engineering firm Open Project did for Bulgari’s new factory in Valenza, Italy. This is a great example of how Autodesk’s customers are taking BIM workflows to the next level and using integrated software to leverage their models for visualization, fabrication, and multidiscipline coordination—with stunning results.